Get your FREE copy of "A Step-by-Step Guide to Fundraising" ! 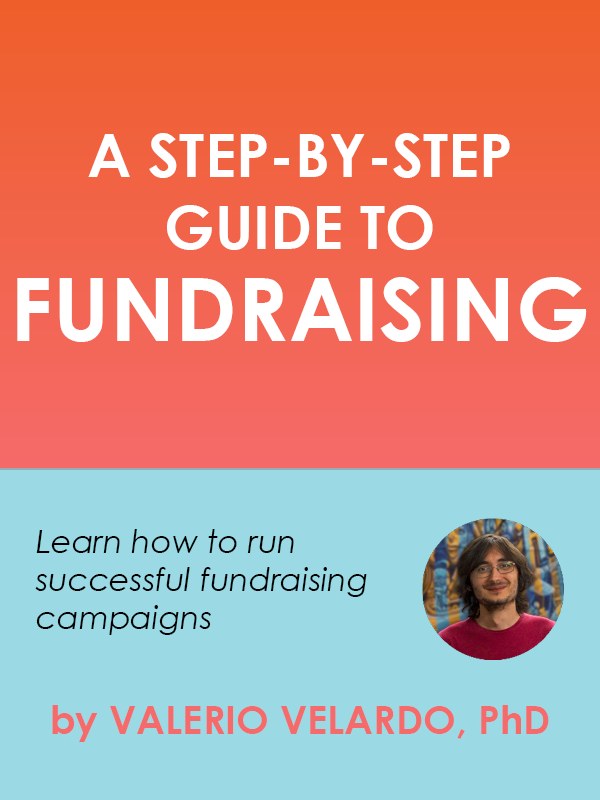 A Step-by-Step Guide to Fundraising is a comprehensive free report I designed to give you a complete introduction about how to run a successful fundraising campaign in an hour. After initially struggling with fundraising, I developed a fundraising pipeline that has proven to be an invaluable tool to raise VC capital for my startup. 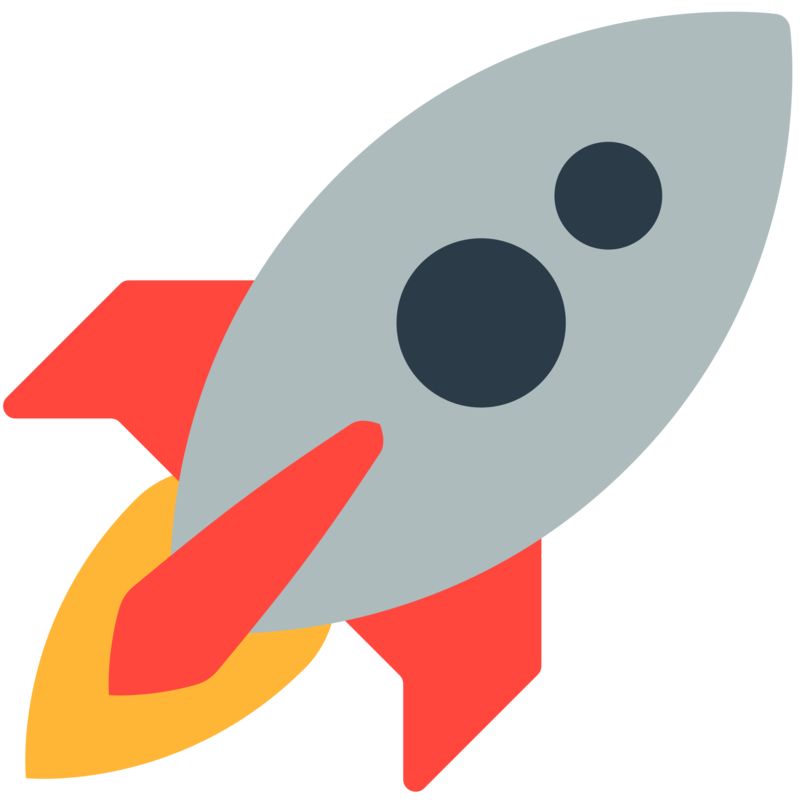 This is a step-by-step system that covers all the elements of a fundraising campaign, from inception to managing post-deal investor relationships. 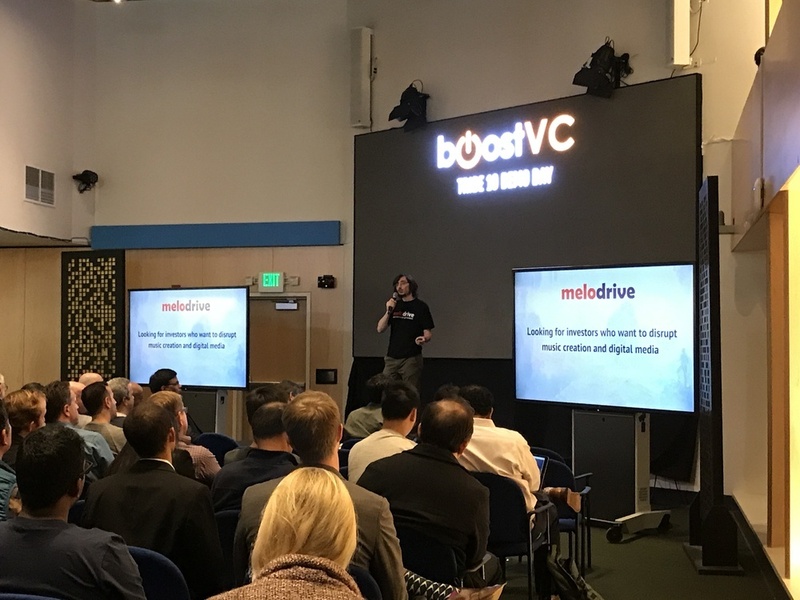 I effectively pitched Melodrive to dozens of Silicon Valley investors, from small angels to big VC firms like Sequoia Capital. I used this first-hand experience along with the advice from successful serial entrepreneurs who have raised hundreds of millions of VC capital, in order to build and refine my fundraising pipeline. You can achieve amazing results just by following what I teach inside the pages of A Step-by-Step Guide to Fundraising. Set the correct goals for your fundraising campaign. Focus on the investment docs that will help you win more investment meetings. Make the most out of investor meetings. Refine your fundraising strategy based on investor feedback. Build lasting relationships with investors. Understand how the fundraising game is played.